Back in my working days, I had an amazing boss that loved making sure his employees were taken care of. He was a District Manager for an insurance company, training new agents and creating incentives with amazing awards. 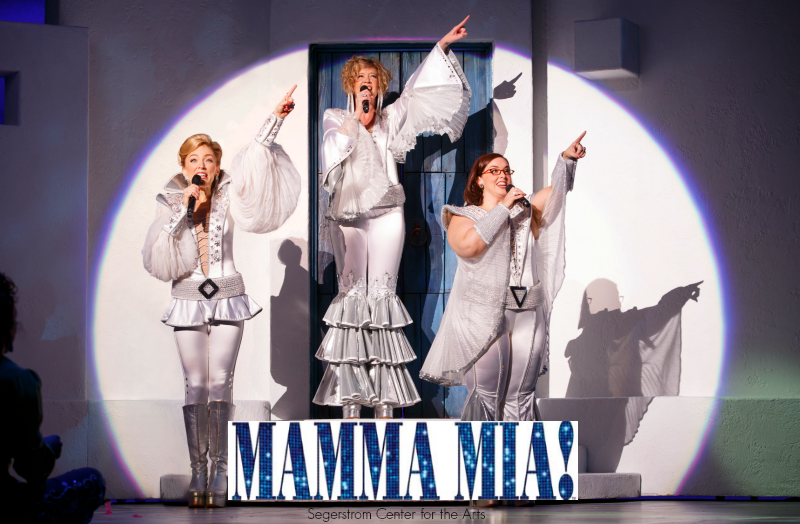 One of my fondest memories was seeing Mamma Mia! with him and the winning agents on three different occasions (London, Las Vegas and LA). I recently found out that Mamma Mia will be at Segerstrom Center For The Arts this November, this is one I sure don’t wanna miss! Mamma Mia! will be returning to Segerstrom Center For The Arts, November 22 – 28, 2016. Mamma Mia! is the smash hit musical based on the songs by ABBA that tells the story of an independent, single mother who owns a small hotel on an island in Greece. Here daughter, Sophie, has met the man of her dreams and is about to get married. Sophie sets out to find out the identity of her father, and invites three men from her mother’s past with the intent to have her dad walk her down the isle. Mamma Mia! includes some “all time hits” like “Dancing Queen”, “S.O.S”, “Money, Money, Money”, and “Take A Chance On Me”; the show will surely get you up singing and dancing all the way home! Mamma Mia! makes the perfect “girls night”! I recall taking my Mother-in-law to the performance in LA because my husband refused to go. To this day, he says, “Miss the 7th game of the World Series? Absolutely not! Only once in a life time will the Angels win it and I get to watch that moment in history with my dad” Yep, he stayed home while MIL and I saw this fabulous show. Segerstrom Center for the Arts is an acclaimed arts institution as well as a beautiful multi-disciplinary cultural campus. It is committed to supporting artistic excellence on all of its stages, offering unsurpassed experiences, and to engaging the entire community in new and exciting ways through the unique power of live performance and a diverse array of inspiring programs. 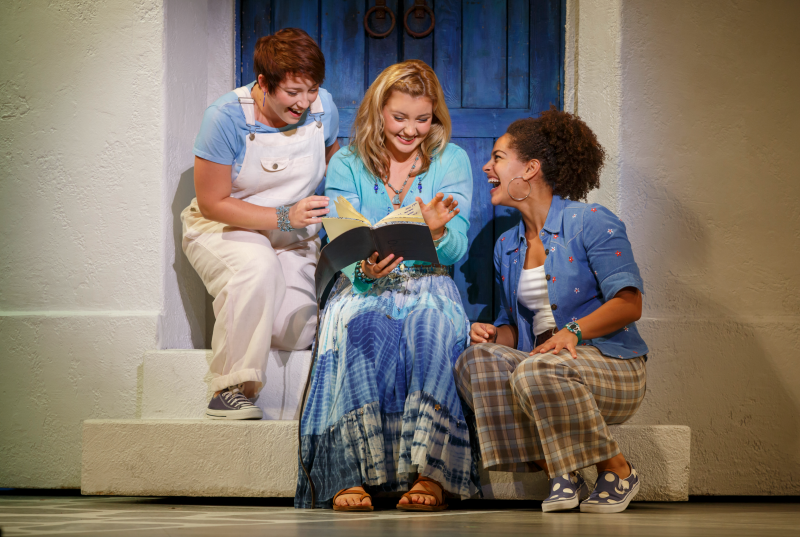 One of the most iconic things about Mamma Mia is, of course the music, but several of the songs in the stage production are cut from the movie.